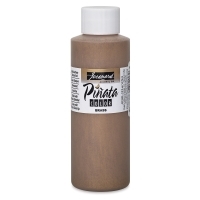 Jacquard Piñata Color line is a highly saturated, acid-free, transparent colors. 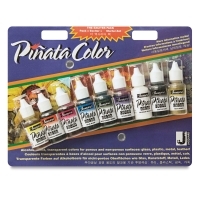 These alcohol-based paints are indelible, and moisture-resistant when dry. 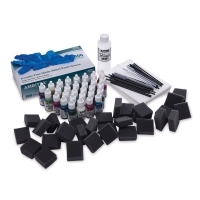 For use on almost any clean surface including leather, glass, paper, plastic, metal, vinyl and more. 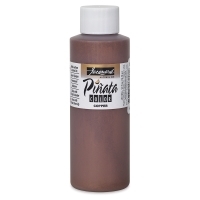 Mixing this solution with Jacquard Piñata Colors slows drying time and increases transparency without diluting color strength. 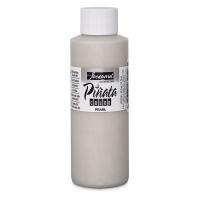 When dropped or brushed on top of dry Piñata colors, Claro Extender creates marble-like textures and dries to a slightly less shiny finish — just like real stone!